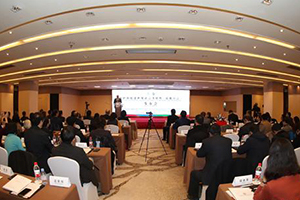 Senior diplomats from permanent missions of eight countries to the United Nations Office at Geneva visited Xinjiang Uygur Autonomous Region from Feb. 16 to 19 at the invitation of the Chinese Ministry of Foreign Affairs. 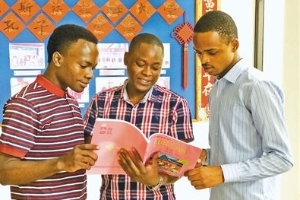 The Confucius Institute at the UDSM is established to meet Tanzania's growing need of understanding Chinese language, culture and increase mutual understanding among the peoples of China and Tanzania. Experiences in the past years have proved that cultural exchanges are helpful in enhancing the relations between the Philippines and China, a Philippine cabinet member said on Monday. 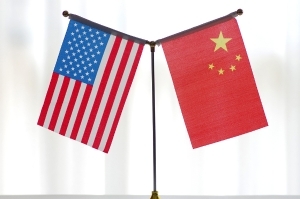 China and the United States are expected to come to an agreement soon over trade frictions, analysts said, as the negotiating teams are reported to be discussing the wording of an accord and considering applying the brakes to their tariff standoff. 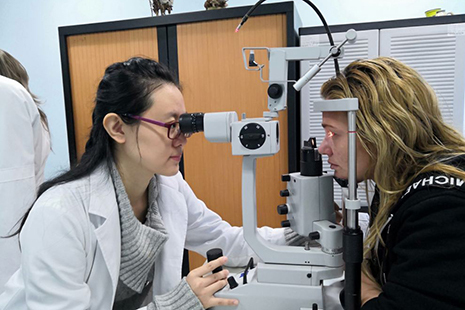 More than 3,000 Chinese students from 12 central and western provinces have studied in the country with a Cuban government scholarship. They have since gone on to become doctors and nurses back home. China's Ministry of Education (MOE) and UNESCO jointly issued the "Yuelu Proclamation," a document on protection and promotion of the world's linguistic diversity, at a release conference Thursday. 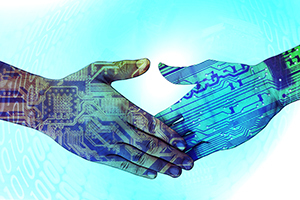 China said Thursday it will grasp the development opportunities brought by a new round of scientific and technological advances and strengthen technological exchanges and cooperation with all parties, including in 5G. 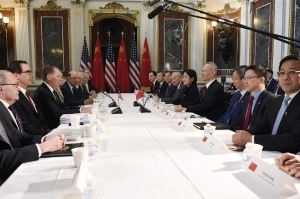 China and the United States kicked off a fresh round of high-level economic and trade talks in Washington on Thursday morning, as negotiators strive to beat a 90-day deadline that ends on March 1. 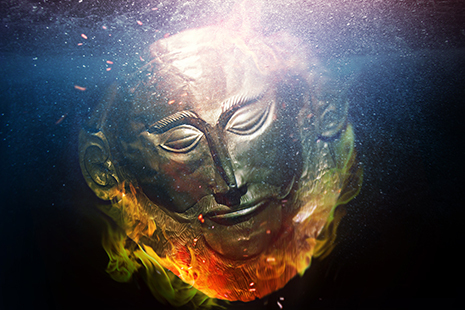 China and Greece co-produced bilingual play Agamemnon, a masterpiece of ancient Greek playwright Aeschylus, premiered Wednesday evening at the National Theatre of China. 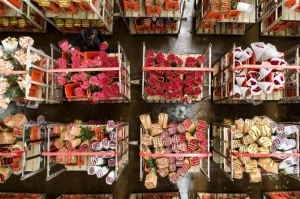 Fresh flowers packed in Kunming of Yunnan will be available for sale at a Bangkok market in less than 40 hours thanks to the Kunming-Bangkok Expressway. 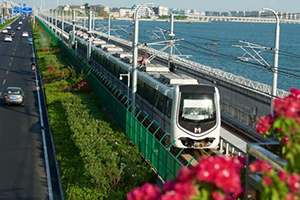 As many Chinese tourists have flocked to Singapore for the Chinese New Year holidays, quite a number of Singaporean dwellers of Chinese origin have returned to China either for family reunion or sightseeing, and were all amazed at their hometowns' fast changes. 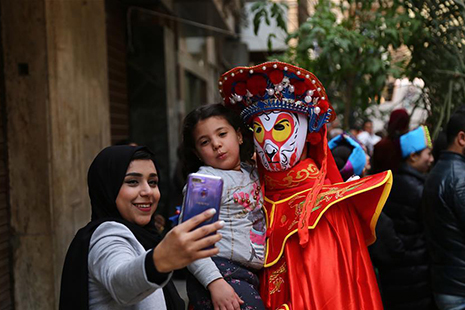 Chongqing Disabled Art Troupe from China is winning the applause of Egyptian audience during its ongoing dance show in the Egyptian capital Cairo. 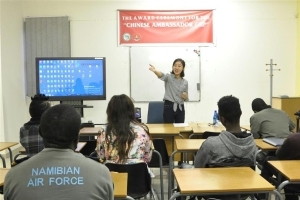 With growing trade relations between Namibia and China, more and more Namibian students are falling in love with learning the Chinese language. 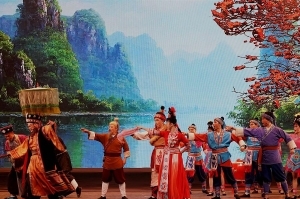 "Perceiving China-Jiangsu Culture Week" kicked off on Monday, aiming at strengthening cultural exchanges and enhancing friendship between China and Cambodia. 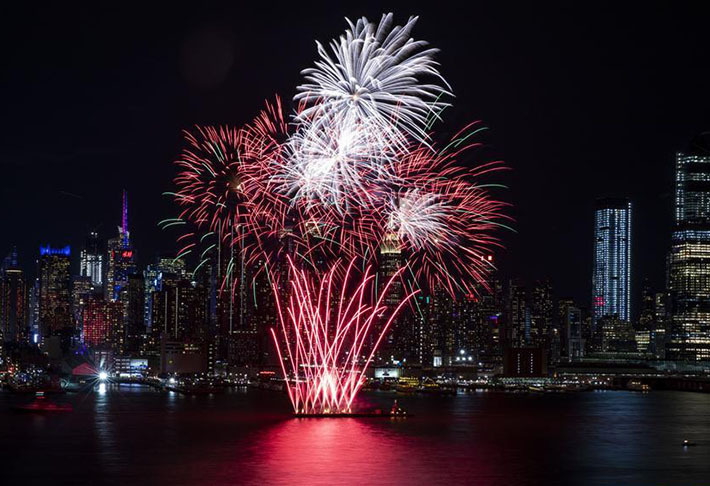 With China in festive mood, cultural activities are being held across the United States. 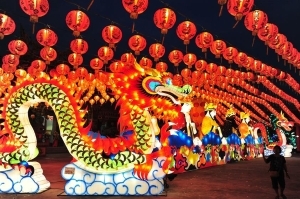 Dragon and lion dances, Peking Opera performances, concerts, fireworks and light shows... a flurry of events in the United States helped people understand the most important festival of China. 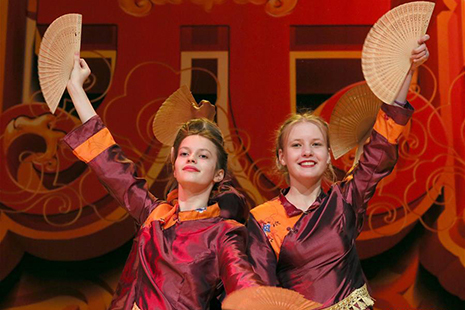 Local students from more than 10 high schools and universities staged performances on Friday to greet this year's Lantern Festival, which falls on Feb. 19. 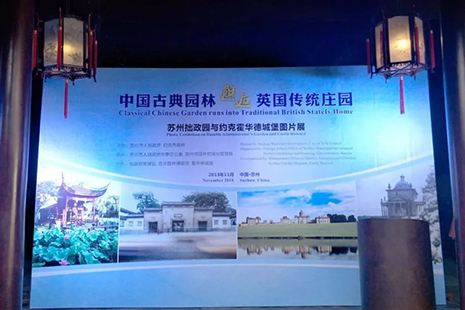 A special joint photo exhibition on the Chinese UNESCO-listed Humble Administrator's Garden and the British Baroque masterpiece Castle Howard was launched Sunday in Yorkshire to explore future cooperation between the two sides. 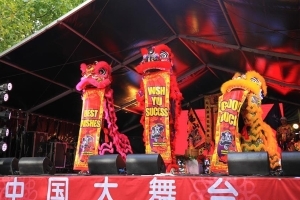 Vigorous dragon and lion dances, demonstration of gorgeous traditional Chinese costumes, and peaceful Chinese music attracted hundreds of visitors at the annual Australian National Multicultural Festival. 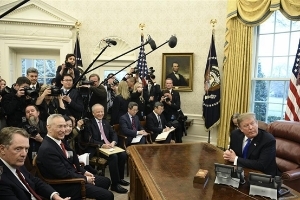 American and Chinese scientists have called for international collaboration in science research at the ongoing annual meeting of American Association for the Advancement of Science (AAAS) to build more trust between two countries. 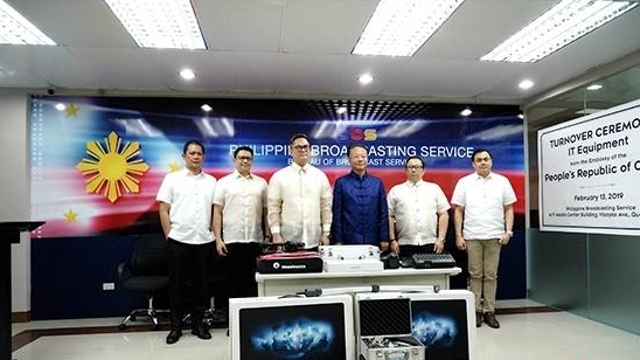 The Chinese Embassy in the Philippines donated IT equipment to Philippine Broadcasting Service (PBS) and Philippine News Agency (PNA) respectively on Wednesday to help the two media services upgrading their facilities. 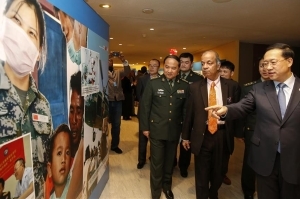 An exhibition on China's peacekeeping input was launched Monday evening at the UN headquarters. 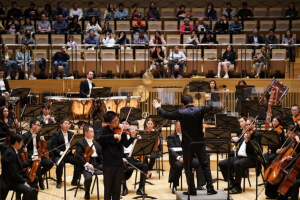 While the Suzhou Symphony Orchestra is bringing the vibe of Spring Festival into the United Nations headquarters, the city of Suzhou is also showing its charm through a multimedia exhibition hosted in the U.N. on Feb. 8 in New York. 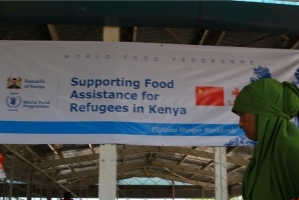 China has joined the international community to provide material aid and technical support to tackle Africa's growing refugee problem and forced internal displacements, winning accolades from the continent's leaders and people. 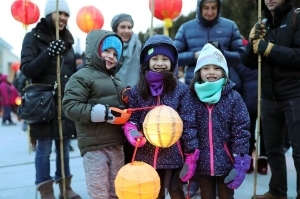 Citywide celebrations of the Chinese Lunar New Year continued in Chicago on Saturday, with a special lantern procession and lion dance attracting hundreds of citizens. A Spring Festival temple fair was held in the Chinese Cultural Center in Abuja, Nigeria, on Feb. 2, 2019. A lantern show is held at a Chinese temple on the outskirts of Bangkok, Thailand, to celebrate the upcoming Chinese Lunar New Year, which will fall on Feb. 5. ​Pointing to a series of black and white figure sketches hung on the wall, Finnish visual artist Mia Waire said she painted them specifically with ink to meet the requirement for artists to participate in the ongoing Finland-China Contemporary Ink Art Exhibition in Helsinki. 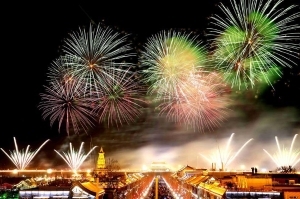 A long parade was held in the Belgian city of Antwerp on Saturday as part of the 2019 Spring Festival organized by the local Chinese community and Antwerp to mark the beginning of the Chinese New Year.